Jason Laan, a “lifelong rum drinker,” had the idea for a rum company in the works for a while. 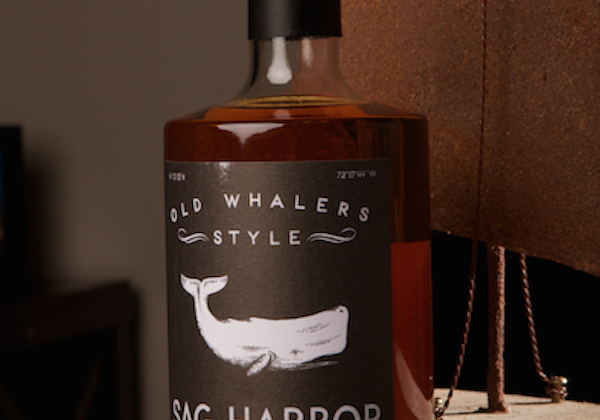 But it was talks with Mike McQuade, his fellow bartender at Murf’s Backstreet Tavern in Sag Harbor that led the two to begin working with Long Island Spirits in Baiting Hollow, ultimately creating Sag Harbor Rum. 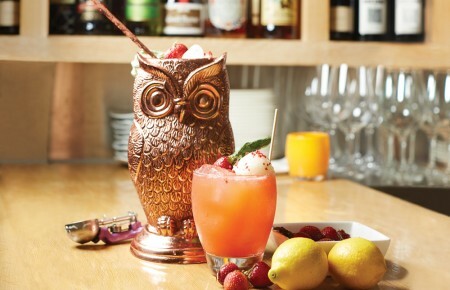 The rum plays a main role in the Sag Rum Sour, the cocktail concoction featured in Long Island Pulse magazine’s September. Based on the East End, the Sag Harbor Rum company produces rum with a distinct flavor that makes it different from other rum favorites. 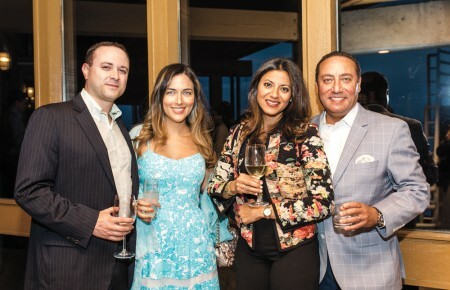 Laan who described the rum as a “passion project” said that they wanted to “create a very distinctive rum that stood out from the crowd and represented the area.” The rum reflects Long Island’s rich history. It has a taste that makes it feel like it’s been stored in the barrels of ships that made their way around the world. The aging of the rum in barrels is the first step in producing Sag Harbor Rum. After it finishes aging, the rum is infused with a mixture of fruit and spices that gives it, its unique flavor as it continues to age. While Laan and McQuade keep the recipe for their rum discrete and secret, Laan likes describing the taste. For now, Sag Harbor Rum is only found on the East End, however the company is beginning to make its way towards Nassau county and soon after, New York City’s boroughs. It’s a nice goal, to grow Sag Harbor Rum across the region, but they aren’t in any rush, as it’s a big hit for tourists who come to visit out East. 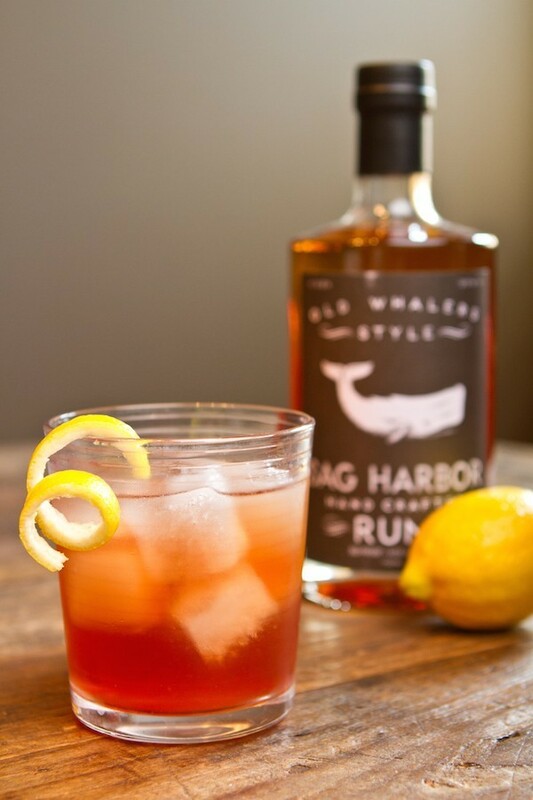 The Sag Rum Sour is a perfect drink as we transition into fall weather but Sag Harbor Rum not only goes great with cocktails, it’s great to drink by itself as well.